Three journalists also sustained gunshot injuries. Rival factions of the NURTW had clashed at the event. 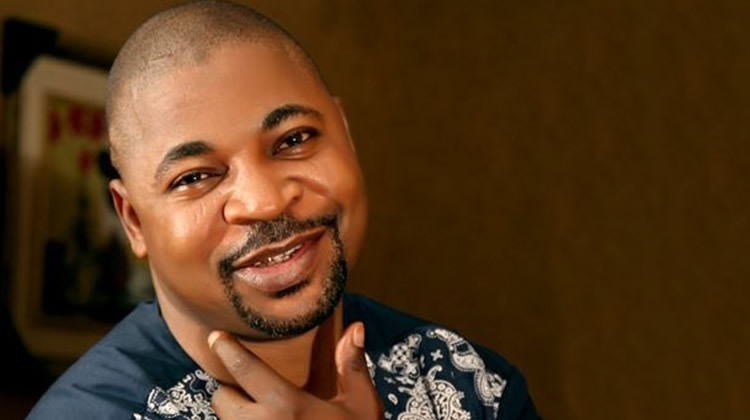 MC Oluomo was allegedly stabbed in the neck and side with a knife.